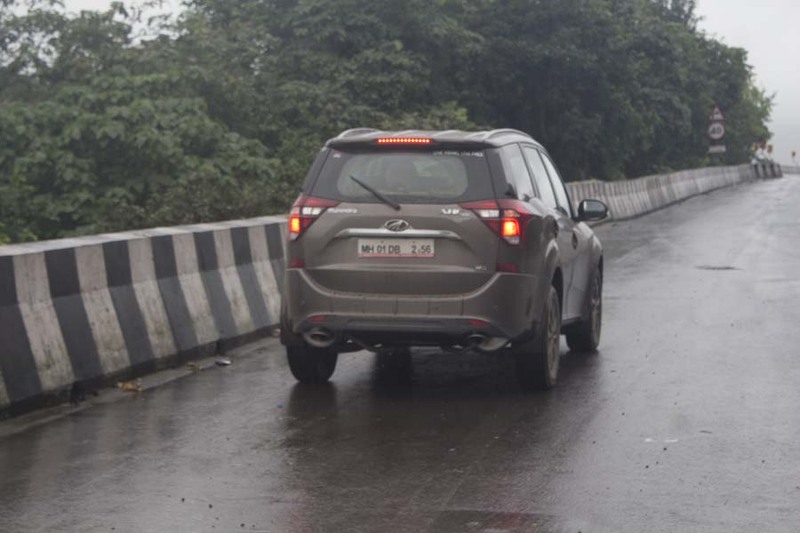 Driving from Mumbai to Bangalore with the Monsoon Rain has been on cards for some time now. 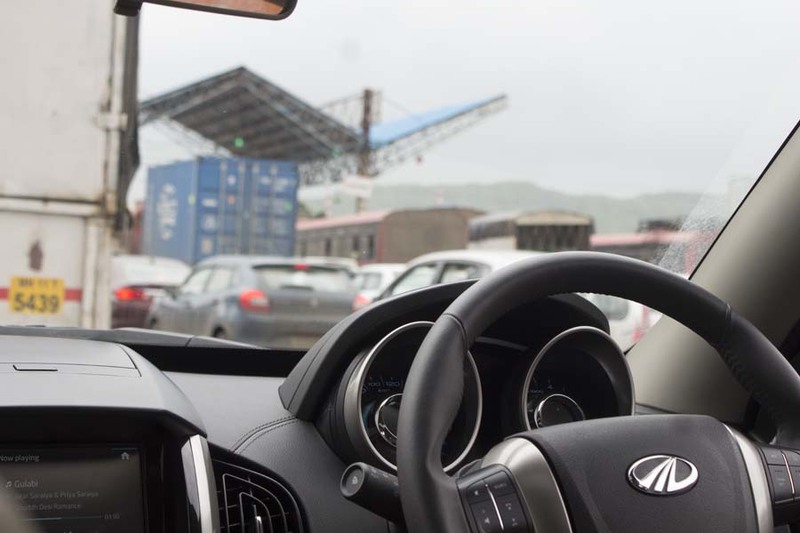 We wrote down a mail to Mahindra requesting them to provide their 2018 Model XUV 500 for us to drive from Mumbai – Bengaluru. 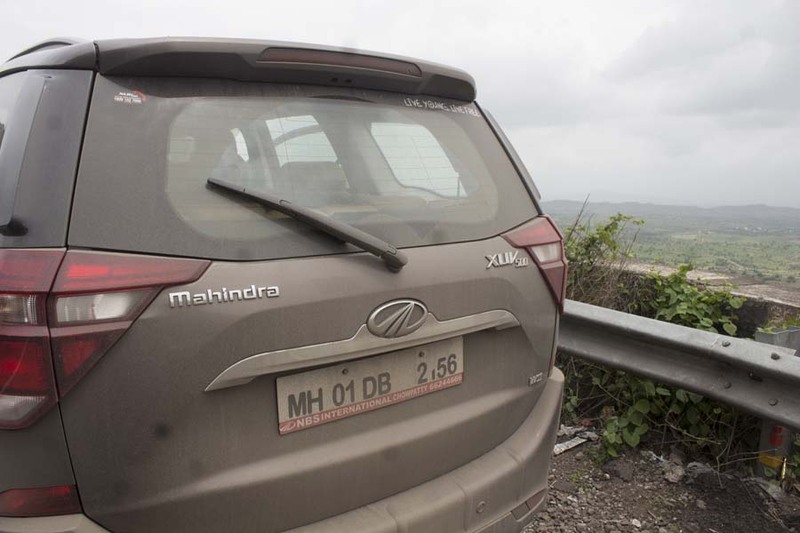 Immediately they reverted back and told us to Pick the car from Mahindra Adventures Headquarters in Mumbai. 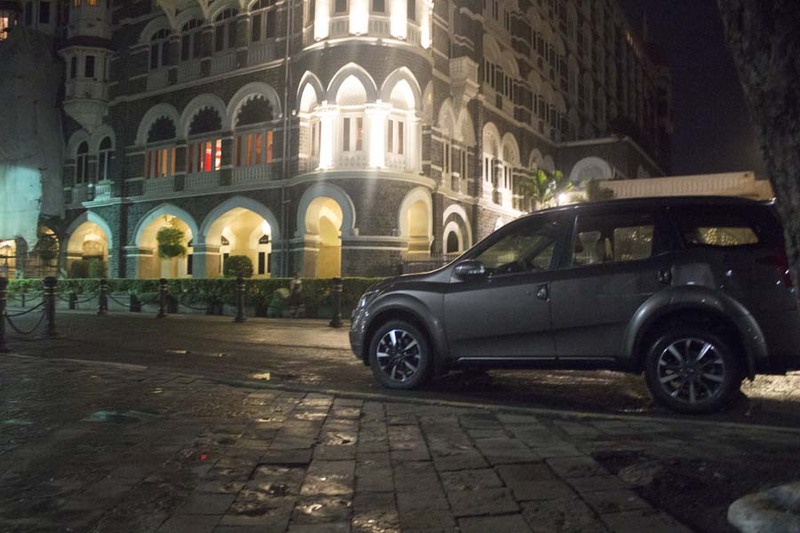 In essence, We had to go to Mumbai and get the car! Remember what Shahrukh said in Om Shanti Om, if you want something badly the entire universe conspires to get it to you… well, you were bang on SRK. 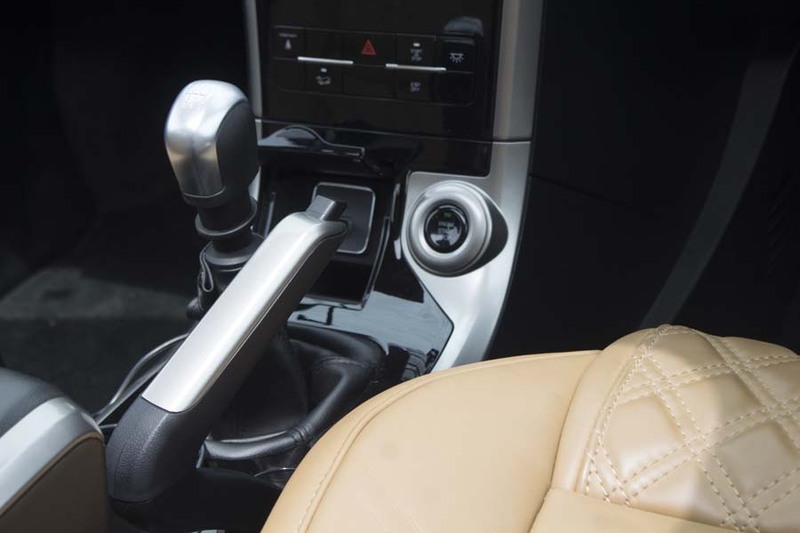 On reaching the Headquarters on Friday evening 6:00 pm, we were directed to a beautiful Brown color, 2018 Model year XUV 500 W11 with full tank fuel. Took the car from there a headed towards the hotel for a good night stay before the big day. 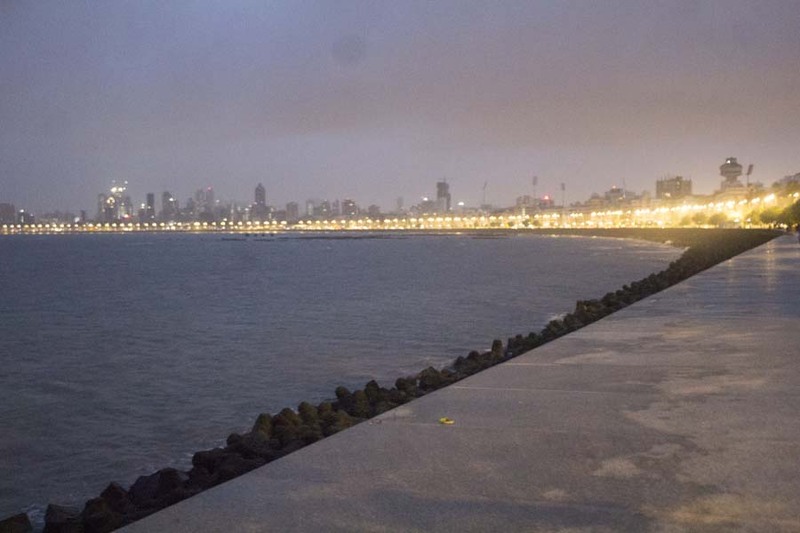 Saturday we left early in the Morning at 4:00 a.m to catch the dusk at Nariman Point. Nariman Point is a business district in Downtown Mumbai. Formerly the prominent business district on India’s west coast. 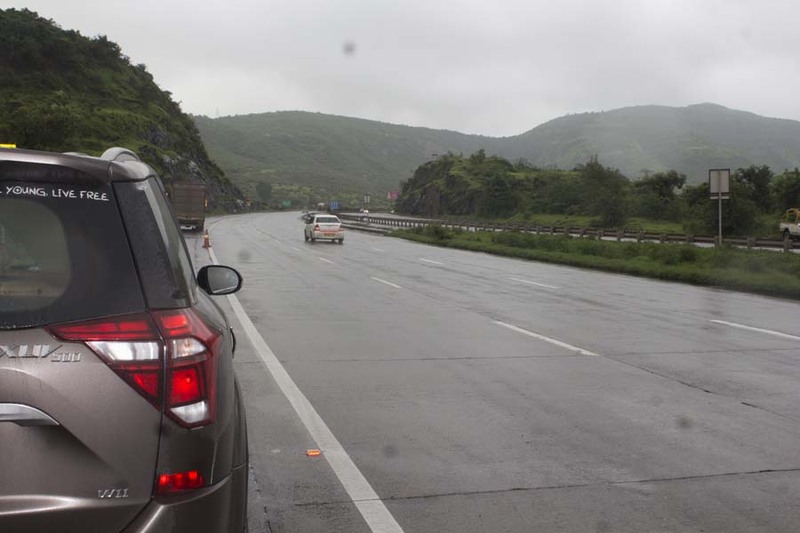 We left there at 7:00 am and reached the Mumbai -Pune Expressway at 8:00 a.m. We already had the comfort of covering 110 Kms and did not get any traffic while crossing Pune as anticipated by us. 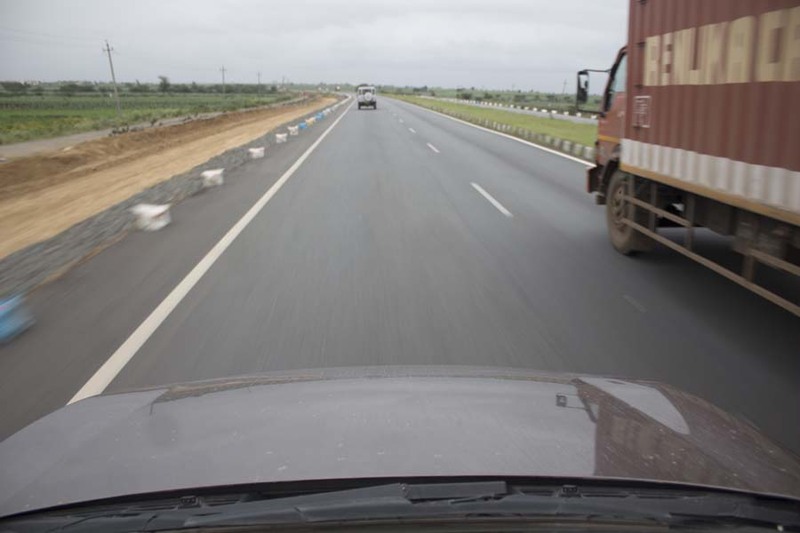 Everything was going as per our plan and we were steadily cruising on NH4 on a clear morning. We reached Pune at 9: 30 a.m. and took half an hour break for breakfast. After completing breakfast we straight away hit the highway and started cruising at a comfortable speed. We were running as per our schedule time so we were not in a hurry to cross the speed limits that we had set for ourselves. We had a rainy day for the cruise Also, the whole route was blooming with greenery as the monsoon was doing its cycle. 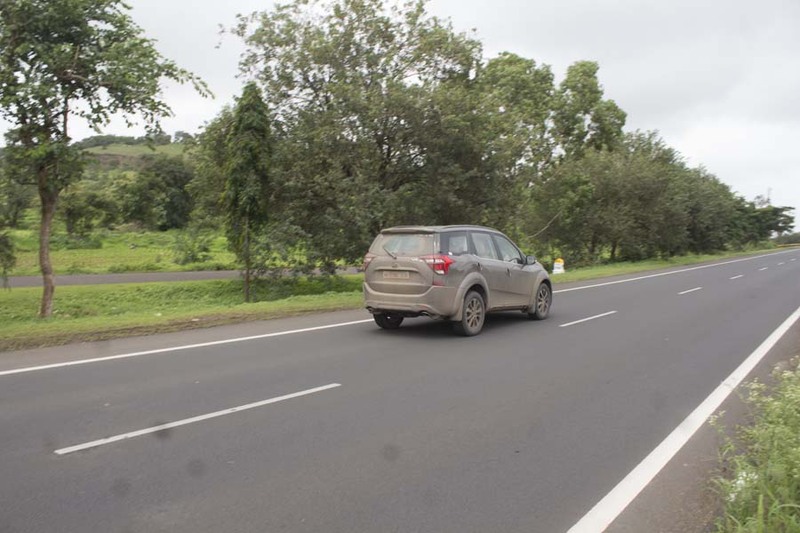 The road leading to Kolhapur is full concrete road and is part of Golden Quadrilateral which makes driving fun as you can easily top speeds of 130 to 150 km/hr. We crossed Kolhapur @ 12:30 pm. 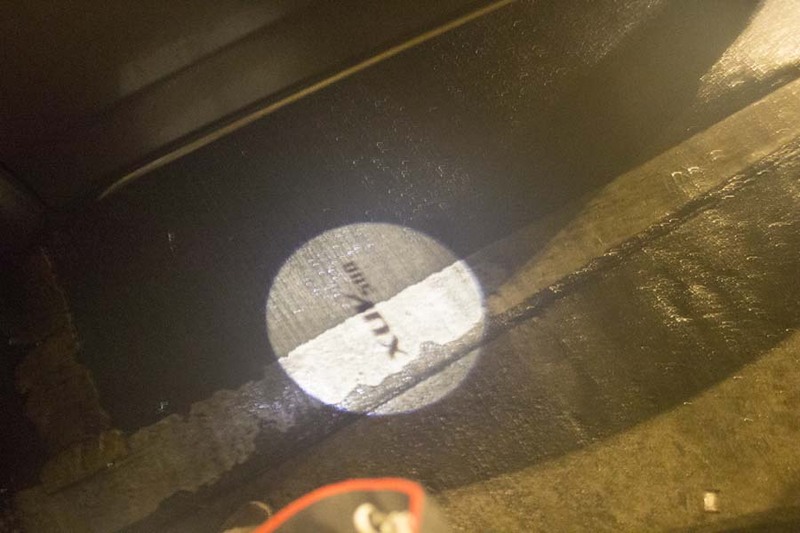 thereby covering 380 Kms. 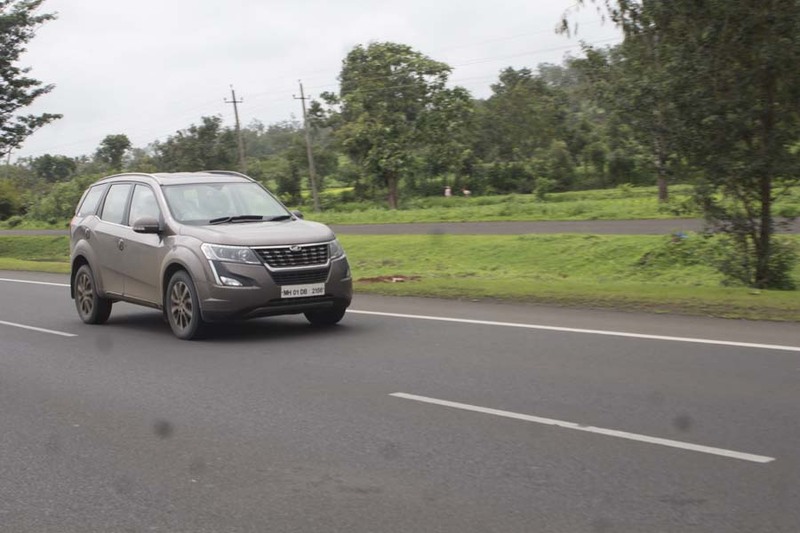 We had the Ideal partner for the trip, the facelifted 2018 model year XUV 500 proved itself in the straights and was surprisingly fun in the Ghats thanks to its 2.2-litre 155bhp and 360 Nm mHawk Diesel Engine along with its supreme ride quality. At 12:30 and 380 KMs on exiting Kolhapur it was non-stop till Belgaum, At 2:25 and after crossing Belgaum stopped to have our lunch. Opposite to Suvarna Vidhana Soudha. 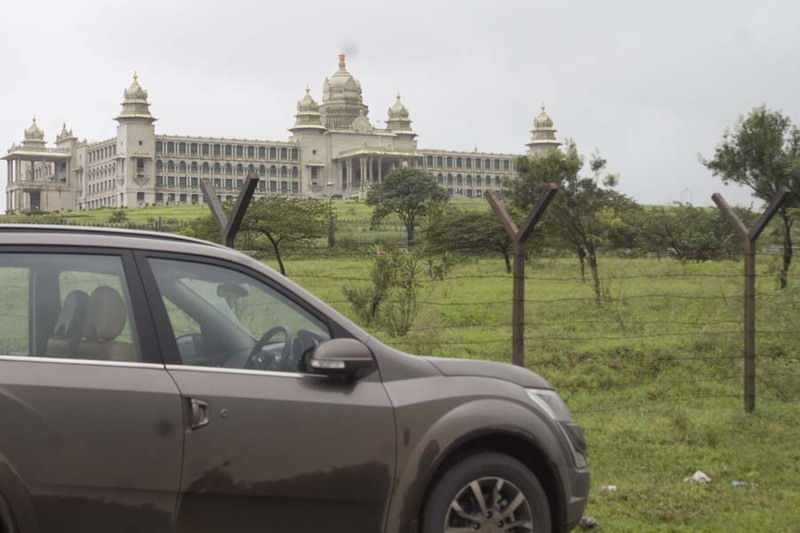 The Suvarna Vidhana Soudha is a new legislature building of the State of Karnataka in Belagavi in the Belgaum district of Northern Karnataka. Once we had our tummy full it was time to rev up the engine once again and approach the destination. 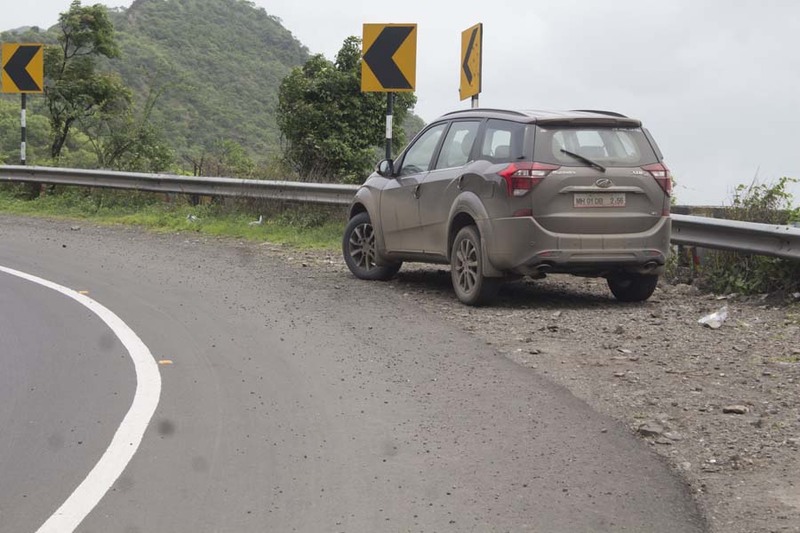 The road from Dharwad to Hubli was a bit of a disappointment since this was a single lane highway, and I detest having to overtake by passing over to the wrong lane. So this 20-odd kilometre drive was longer than expected. 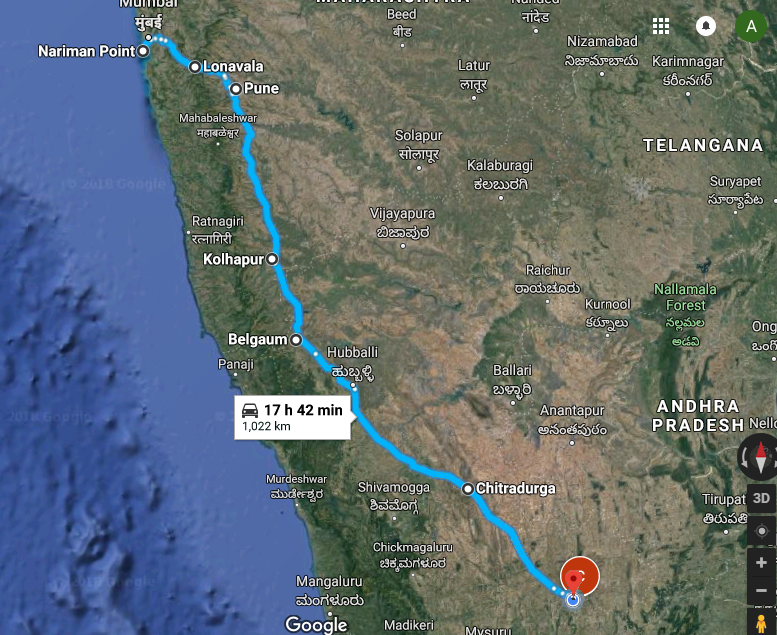 The next milestone for us was Davengere, since my friend had spoken highly of the Benne Dose at Sri Guru Kottureshwara hotel near Bapuji medical college. So that was configured as the snack stop at 6 pm. 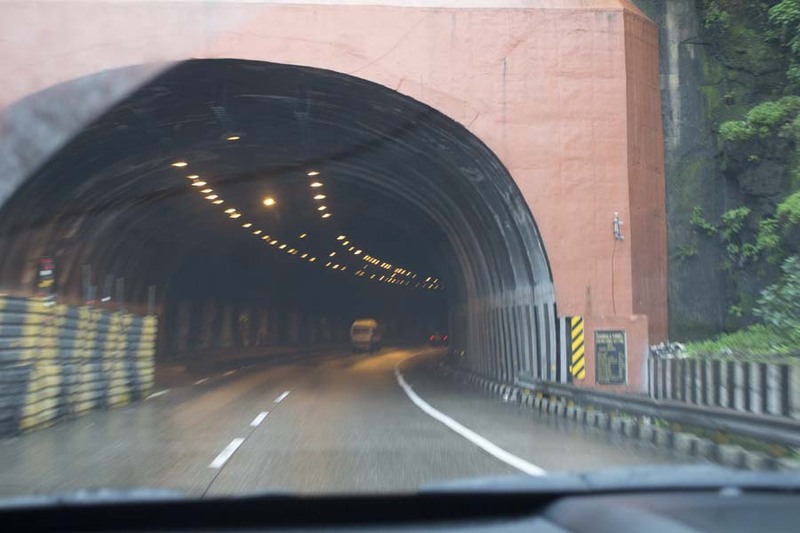 After Davengere, the highway shrinks down to 2-lanes, which isn’t bad but does require slightly more concentration. At Chitradurga, there is a stretch of windmills, some of the operational and some not, which always makes a pretty sight from the highway. Only when you drive past a truck carrying a windmill fan blade, do you get a sense of the scale of each windmill – it is MASSIVE! At 9 pm and 880KMs, we stopped at hotel Kamath on the left-hand side of the road adjoining an IOC petrol pump for dinner. The hotel was packed with people having dinner. Family’s usually flocked at the hotel as confirmed by the watchman. Nice cool place to eat before entering main Bangalore border. One thing good about the break was that there was the nice smell of soil coming as rain god’s showered Tumkur a few moments back. At 21:55 we started to enter Bangalore outskirts and city started. Traffic was normal for the night and we zipped pass through most of it. Finally at 22:30 we reached our destination on Mg road Bangalore. 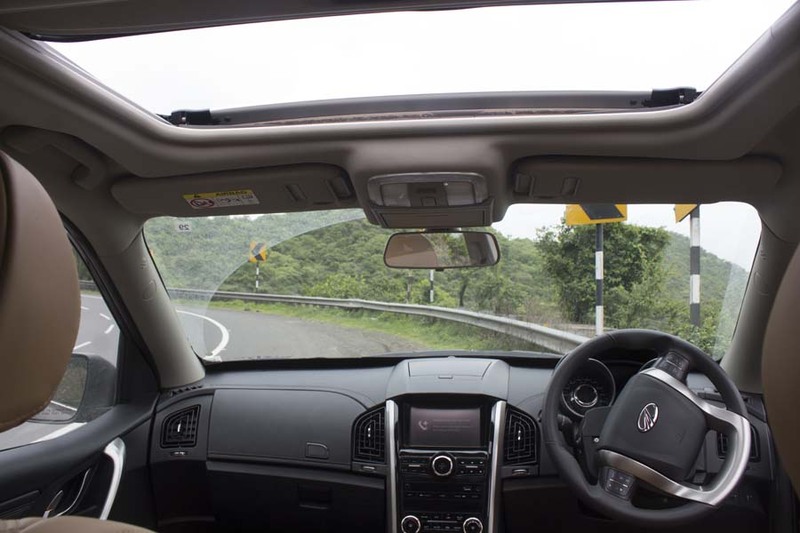 The climate in Bangalore was too good as the air was cool and was like topping on a well-covered 1134 KMS.